Again in 2018, KBF kicks off the tournament season with a members-only event hosted by Bienville Plantation. 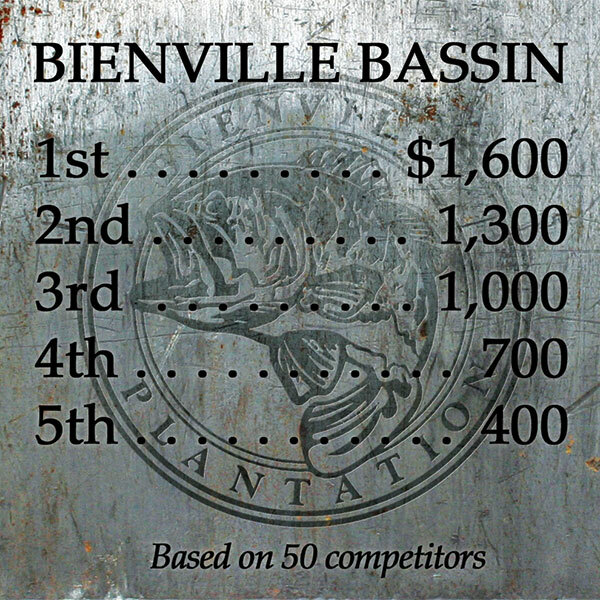 The KBF Members-only – Bienville Bassin’ tournament is a two-day (Friday/Saturday) five bass per day competition. While The TEN slug it out on Lake 14 (a.k.a. Lake Bienville), Purvis Lake and Thomas Lake are being reserved for the Bienville Bassin’ tourney. KBF Members will be welcome to scout out eligible waters during an optional paddle-through on Thursday. No rods or tackle will be allowed in kayaks on that day, but electronics and motors permitted by KBF Rules Standards may be used for both paddle-through and competition days. This event has been scheduled to put kayak anglers in a great position to land the fish of a lifetime. It falls during the peak of Bienville Plantation’s trophy bass season, which runs from November through March. In 2017, many big bass were on their beds during this event, though some will still be in pre-spawn mode. Normally, bass boat anglers pay $375, plus tips ranging from $50 to $100, for a full day of fishing these fabled waters. For kayak anglers, Bienville Plantation has reduced their rate to $250 per day per kayak (who must be in group of two or more). KBF Members enjoy 10% off regular bass boat/guided trips, 10% off lodging, and 10% off other activities (except already-discounted kayak angler rate of $250 per full day). For this special event, Bienville Plantation is providing KBF Members three full days’ access (one paddle-through, two fishing) for just $200, half of which comes back to KBF Members who end up at the top of the competition ranks. 2018 KBF Angler of the Year Points: none will awarded at this event. Bienville Bassin’ Rules Addendum is on the KBF Calendar Event Page. What: KBF MEMBERS ONLY – BIENVILLE BASSIN’ is a two-day , 5-bass per day CPR (Catch-Photo-Release) kayak bass fishing competition limited to 2018 KBF Members (2018 Annual Membership or Lifetime Membership required). Entry Fee is $200. Half of proceeds will be paid out in prize money. 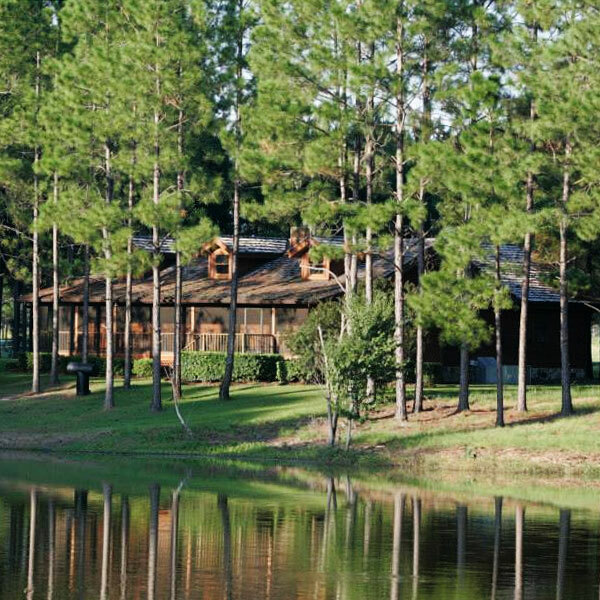 The remainder covers Members’ access to the famed lakes and canals that snake all across this private game and fish preserve. Where: Bienville Plantation is in White Springs, Florida, midway across the state and about 30 miles south of the Georgia line. With 12 lakes and numerous ponds totaling over 11,000 acres, a fishing adventure on Bienville’s “pay-to-play” lakes is at the top of many trophy bass hunters’ bucket list. Over the past 40 years, mining companies’ open phosphate strip mines were painstakingly reformed and filled to create nutrient-rich ponds that, today, support healthy populations of bait and gamefish. Their weedy shorelines have become familiar to fans of bass fishing celebrities whose televised exploits highlighted Bienville’s impressive numbers and trophy-sized fish for more than a generation. This is an ideal situation for kayak bass fishing. with numerous launch points within minutes of the pavilion serving as Tournament HQ, which is adjacent to the Bienville Plantation Lodge. Bienville Plantation has designated Thomas Lake and Purvis Lake as the sites of the KBF Members-only – Bienville Bassin’ competition [Google Earth View]. Mandatory Captains Meeting 6 p.m. Thursday evening, January 18, with a makeup meeting for late arrivals at 6:16 a.m. Friday, January 19. Three-day’s access to Bienville Plantation for Kayak Bass Fishing Members at a price (including competition) that’s less than the usual one-day guided trip fee on the Plantation’s waters. This event will showcase this incredible kayak fishing and trophy bass destination. Become a KBF Lifetime Member or 2018 KBF Member. Review details of this event at the Bienville Plantation website, which will also include lodging and dining advice. Review and agree to abide by the Rules (both KBF Competition Rules Standards and KBF Members Only – Bienville Bassin’ Rules Addendum, below), and KBF Event Participation Terms and Conditions. Read Rob Chapman’s April 2016 article Bienville Plantation is Disney World of Bass Fishing. Familiarize yourself with other guests’ observations, photos, and tips on Bienville Plantation’s Facebook page. Bring whatever tackle you think you’ll need, but if you run short or need to switch to some tried-and-true Bienville Plantation lures and patterns, stop by the resorts’ tackle shop. There you’ll find an assortment of Zoom, Blakemore, Wave Worms, Bill Lewis Rattle Traps, Cotton Cordell Lures, Smithwick Lures, Challenger Baits and Gamakatsu Hooks. 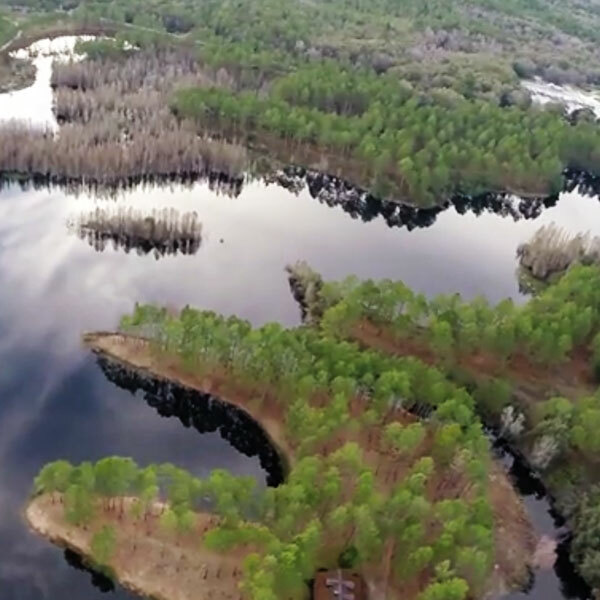 Bienville Plantation’s maze of lakes and channels were created as prime Florida-strain largemouth bass habitat from reclaimed phosphate strip mines. The fertility of the water is unparalleled in Florida and accounts for the abundance of vegetation, zooplankton, preyfish, and gamefish…as well as birds and gators. 16 lakes present a labyrinth of points, fingers, humps, pits, canals, and open water lined with a thousand miles of shoreline. Lou Martinez posted this video following the KBF Fishing Seminar presented by Chad Hoover and Gene “Fluke Master” Jensen at Bienville Plantation in December 2016. 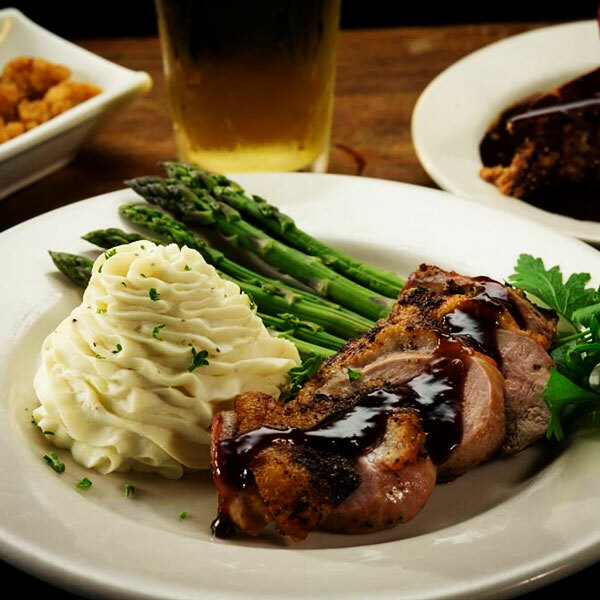 It shows not only the qualify of fish you’ll find there but the vegetation with which you’ll be contending and an effective presentation to reach them. Rig your Heavy power, fast-action 7’6″ to 8′ flipping stick with a fast-retrieve (7.1:1 or better) reel spooled with 60 pound+ braid (60# is on the light side). Be ready to pull up hard you feel a tick or pressure, and once on the surface, water-ski that bass back to your side. There’s no “playing the bass” in the thick stuff. Given half a chance, you bass will burrow back down into the grass. Reeling in a 10# bass is hard; moving a 10# bass with 20# of weeds wrapped around it….ain’t happening. Rig up to wrestle monster-sized bass out of the weeds. Plenty of 8- to 14-pound and better bass swim in those the two lakes designated for this event, and January through April have proven to be the prime time to connect with them. In late January, bass should still be in pre-spawn mode, where the big girls are still eating voraciously before going onto the beds. Read up and rig up for fishing vegetation. Milfoil, hydrilla, reeds, pads, duckweed, and other underwater and emergent species are hiding places for shad, sunfish, insect larvae, minnows and crayfish and as ambush points for the bass (and alligators). Fish over submerged vegetation with spooks, frogs, rats, Whopper-Ploppers, chuggers, prop baits like a Devil’s Horse, buzzbaits and other topwater lures. Comb through the weed tops with spinnerbaits and rip lipless crankbaits out of the clumps to trigger strikes. Drop big worms and lizards into holes and weave their way through and across the vegetation. Superbraids will cut through vegetation stems better than monofilament or fluorocarbon lines, which sometimes is the margin between losing and boating your bass. Pay attention to the kinds of vegetation you’ll see along the banks and off-shore, types of presentation, and lure selection in Lou Martinez’s videos. 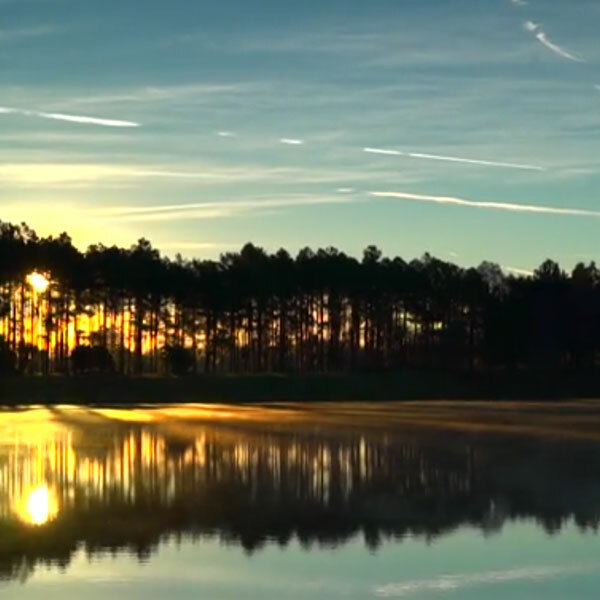 Get a first-hand feel for the waters by prefishing Lake Bienville. Lake 14 will be off-limit for prefishing January 14-18 (five days prior to competition), but KBF Members are welcome to fish any of their lakes and channels from now until January 14 and any lake except Thomas Lake and Purvis Lake that week. KBF Members enjoy a discounted rate ($250/day) for lake access and get a 10% discount on Bienville Plantation meals and lodging prior to or later than the competition, and no fishing by competitors is allowed on any Bienville Plantation waters on Thursday, January 18, the paddle-through day. For planning purposes, sunrise is 7:29 EST in White Springs, Florida on January 19. Competition will commence at 7:00 a.m. and check-in deadline at Tournament HQ will be at 4 p.m., so focus on the bite between those hours. Competitors may enter the property any time after 6 a.m. and launch immediately, although paddling though pre-dawn, gator-infested waters may not be the wisest course. TrophyCatch is Florida Fish & Wildlife Conservation Commissions’ incentive-based program that promotes catch-and-release and gathers information to help them better manage Florida’s natural resources. While fishing Bienville Plantation’s world-famous big bass waters, you might earn over a $100-worth of Bass Pro Shops and/or Rapala coupons, a SpiderWire product coupon and other rewards including multiple chances to win a rigged 2017 Phoenix Bass Boat by catching, releasing, and submitting photos of your 8-pound+ bass to Florida’s trophy bass registry. [Details and Free Registration] Florida Fishing License — A non-resident 3-day freshwater fishing license costs $17 (plus $2.25 processing fee if purchased online, $4.25 by phone). You may also purchase them at either of the Walmart Supercenters in Live Oak (20 miles) and Lake City (23 miles). Start at the Florida Fish & Wildlife Conservation Commission Website. Camping out? Your best option is 15 miles away at Spirit of Sewanee Music Park, with over 600 improved campsites and 800 acres of primitive camping. 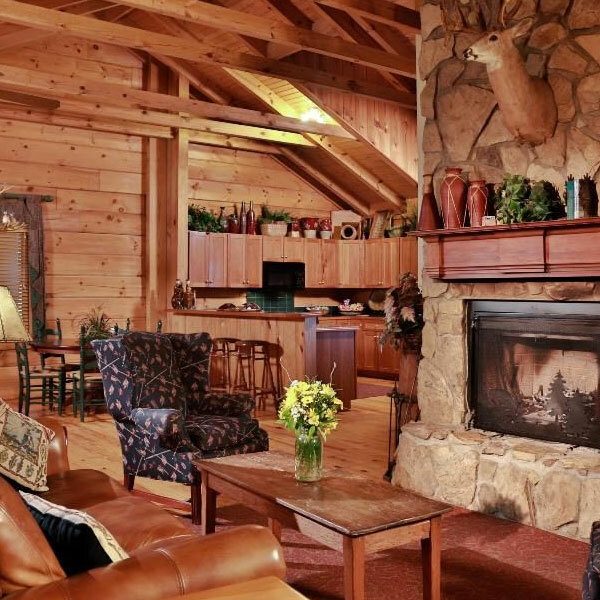 Prices range from $25 to $45 per night. The Spirit of Sewanee Music Park is offering 15% discount on camping and 25% off one-bedroom cabins to KBF Members for this event. To reserve: We must call Carol at the phone number above to get the discount. Five levels of campsites are offered at normal rates ranging from $25 to $45 per night. With the 15% off, that’s $21.25 to $38.25 a night. 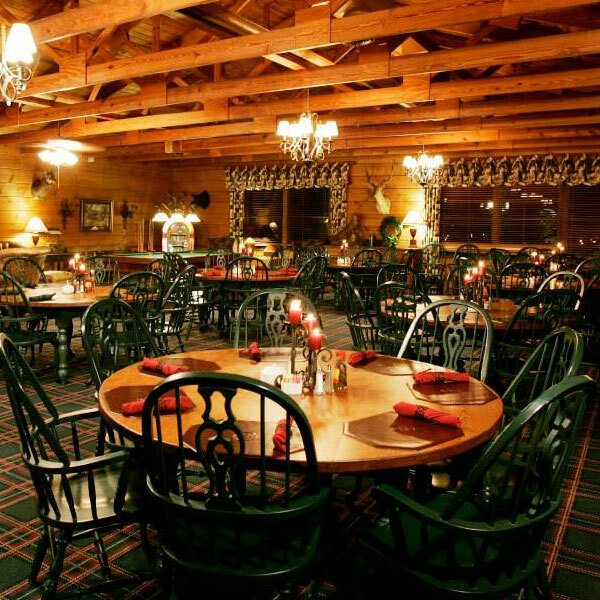 Other campgrounds and restaurants in or within a short distance of White Springs, Florida are on the White Springs website Tourism page. Family Traditions and Fat Belly’s sound promising, if you want something other than McDonalds.